I'm interested to see if any @Indy2015Final4 plans have been changed in response to the signing of the #Indiana #SB101. If you were to ask anyone, they will tell you that #SB101 is fundamentally, and morally, wrong. #SB101 passed. 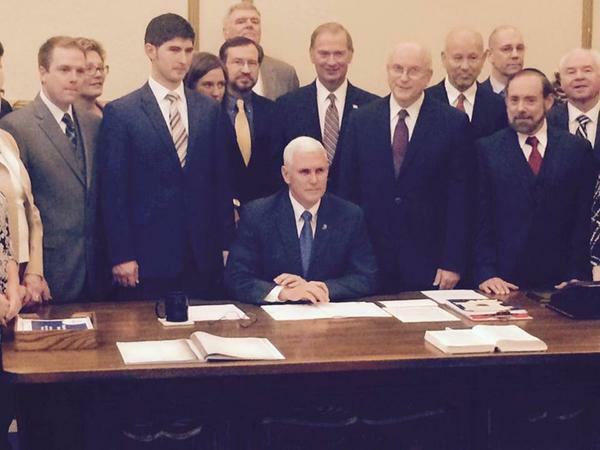 Apparently a majority Indiana's legislative body didn't get the memo it's not 1955. #SB101 is lacking in common sense and historical perspective. I do not need another reason to hate the whole state of Indiana, but #SB101 will do nicely.
.@GovPenceIN @93wibc Who cares what you have to say? Your signature on the #SB101 bill speaks volumes about who you are. I am sick of basic human rights getting kicked around as a political footabll. #SB101 is crass political pandering at its worst. 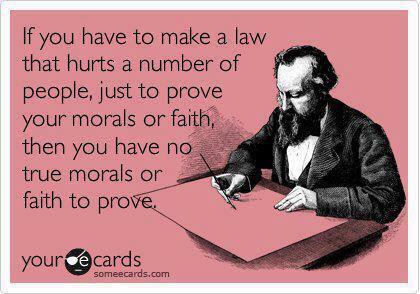 "@TUSK81: A friendly reminder for the "religious freedom" defenders. 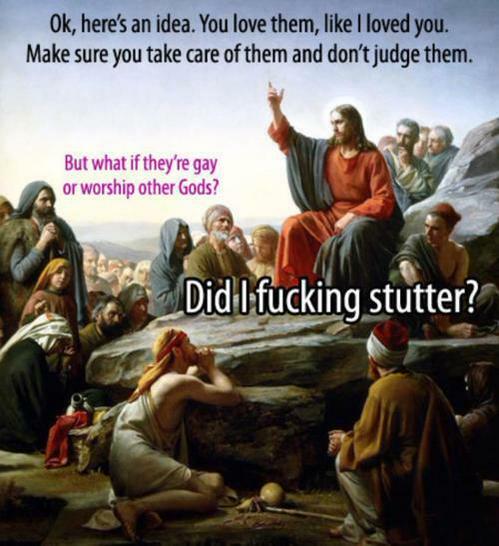 #SB101 http://pbs.twimg.com/media/CBCHJ7LUQAA9sy7.jpg" Amen! Hey Indiana, Hatred has its price.